Ulcers of the mouth, also called aphtous ulcers, are painful lesions that appear in the mouth. The exact cause of most ulcers is not known. We do however know factors that can be directly or indirectly linked with the formation of ulcers. Acidic foods, such as soft drinks. 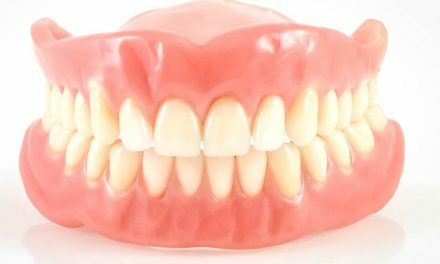 New orthodontic appliances or dental prosthetics (dentures and partials) can sometimes cause ulcers. Nutritional deficiency in iron, folic acid, or vitamin B 12. Certain diseases of the digestive system, like Crohn’s Disease. Burning feeling, especially when eating spicy or acidic foods. 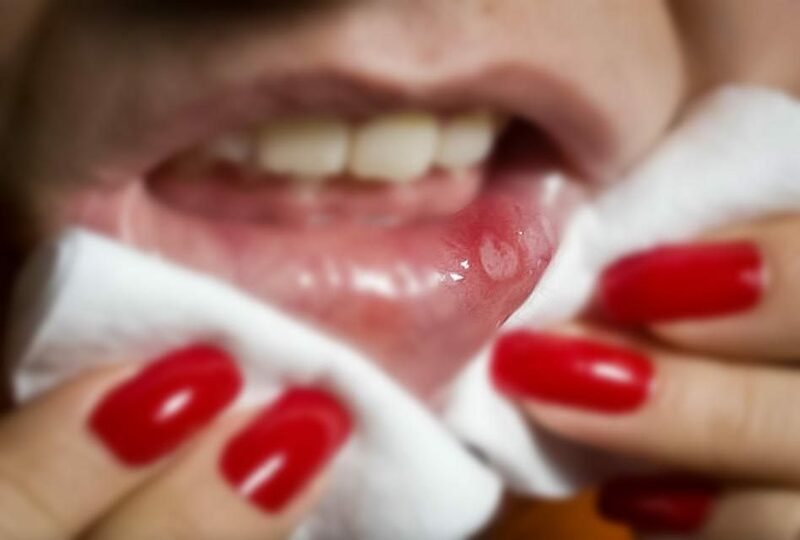 Presence of white lesion with a red border that forms inside the lips or the cheeks. The pain from an ulcer usually diminishes after a few days and completely heals after one to two weeks. If the ulcers are big and very painful, an antimicrobial mouthwash or a local analgesic cream can be used (for example Amosan from Oral-B). Avoiding acidic foods that can irritate the mouth, among which are soft drinks. Using a soft bristled toothbrush to avoid causing injury to the gum and lips. 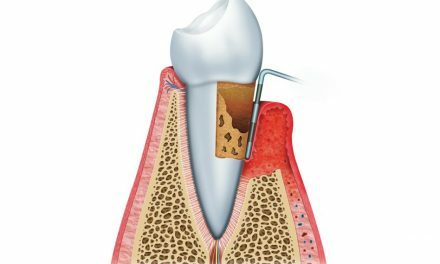 When is it recommended to consult a dentist? An ulcer is larger than normal. 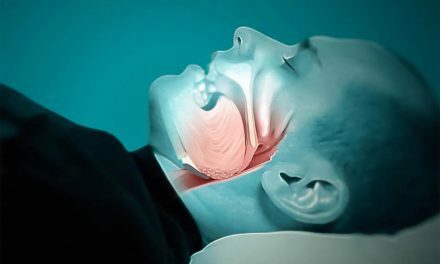 An ulcer does not disappear after three weeks. Difficulty of ingesting enough fluids. There is fever at the same time as the ulcer. 25 years of canker sores! I found out the cause! Read labels! Anything with Red Dye 40, is the cause. Once you check your labels and stop putting red Dye 40 that’s in foods and candies! You won’t have them any more, it’s that simple. 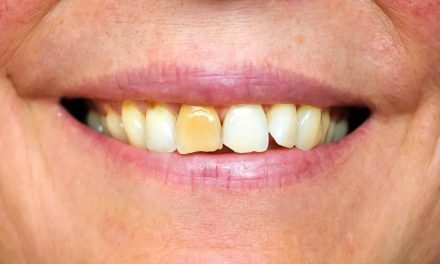 Make sure your dentist isn’t using Red Dye 40! Thank you Devine for sharing!